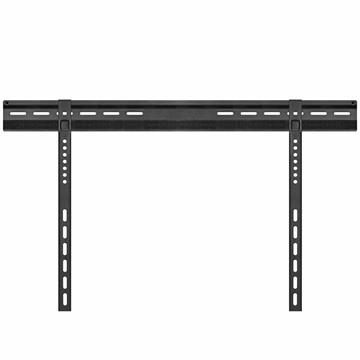 Find a wall mount for 50 inch TV displays. A full motion TV wall mount 50 inch screens fit on features universal hole patterns. 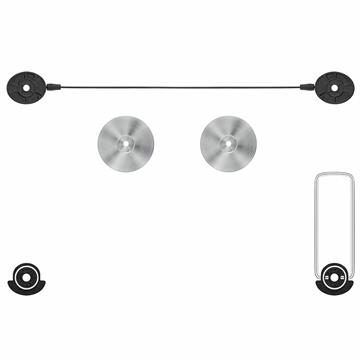 These wall mount brackets will all accommodate your 50 inch flat screen display. Select full motion for greater angling control, or pick a swivel or tilt option instead. Fixed to wall mounts also available for hanging your television flat.